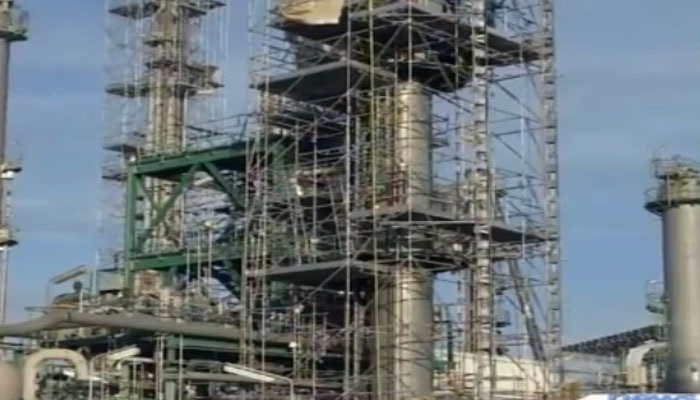 The Nigerian government says plans are on for the establishment of two modular refineries in Delta and Rivers States to create jobs and increase availability of petroleum products. Nigeria's refineries are down, but the dependence of the nation's population on petrol has continued to increase. Importation has become more expensive for independent marketers to engage in importation and this has reduced availability of petrol to consumers. Niger Delta is where the largest quantity of Nigeria's crude oil comes from and the government is planning to set up two modular refineries in the region. The Federal Government said one set of package shipment for the establishment of the modular refineries was already in Nigeria and undergoing Customs clearance. The Niger Delta Inter-Ministerial Committee, chaired by Vice President Yemi Osinbajo, informed members at its presentation meeting in Abuja that the refinery would be installed in Delta State. A statement by the Senior Special Assistant on Media and Publicity to the Vice President on Saturday indicated that another set of refinery equipment would arrive in April and would be installed in Rivers State. Osinbajo said this would ensure that communities benefit directly from the refineries which would help create jobs and engage youths in the region. In December 2017, the Inter-Ministerial Committee received a report that 38 licensed privately-financed greenfield and mini-modular refineries’ investors had so far indicated interests in the establishment of refineries in the region.